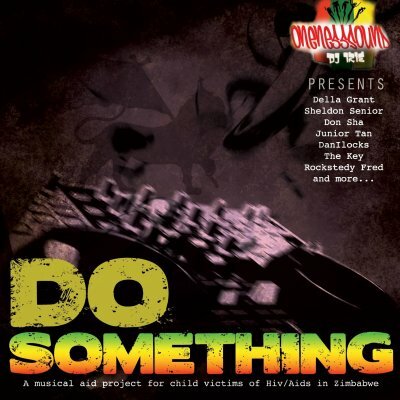 The Do Something CD is a global musical aid project for child victims of Hiv/Aids in Zimbabwe. Back in 2005 a child died evey 15min of aids in Zimbabwe, the situation has improved but is far from good that's why we need to Do Something! Average life expectancy for women, who are particularly affected by Zimbabwe's AIDS epidemic, is 47. Zimbabwe has a higher number of orphans, in proportion to its population, than any other country in the world, according to UNICEF. In fact, as many as 1 in 4 children in Zimbabwe are orphaned as a result of parents dying from AIDS. With around one in ten of the population living with HIV Zimbabwe is experiencing one of the harshest Aids epidemics in the world. In a country with such a tense political and social climate, it has been difficult to respond to the crisis. President Robert Mugabe and his government have been widely criticised by the international community, and Zimbabwe has become increasingly isolated, both politically and economically. The country has had to confront a number of severe crises in the past few years, including an unprecedented rise in inflation (in January 2008 it reached 100,000%), a severe cholera epidemic, high rates of unemployment, political violence, and a near-total collapse of the health system. 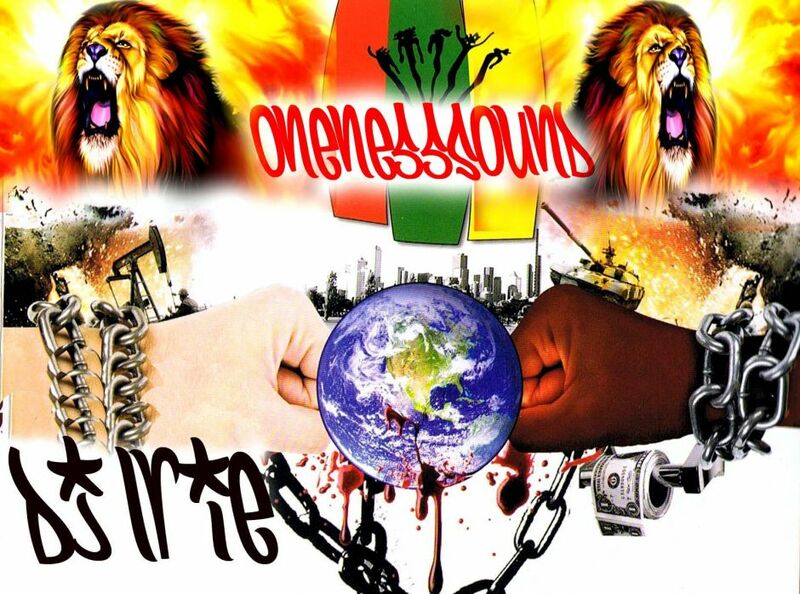 Many artist around the world have contributed with songs for this CD now it's your time to Do Something! Soon you can buy this CD and the money will go to a NGO in Zimbabwe that gives education,medicine and health care to child victims of Hiv/Aids. More info about the NGO and release date for the CD coming soon. For now you can enjoy the Mixtape version of the project, If you like the tunes, give a tip on the Donate button above. Every cent counts.